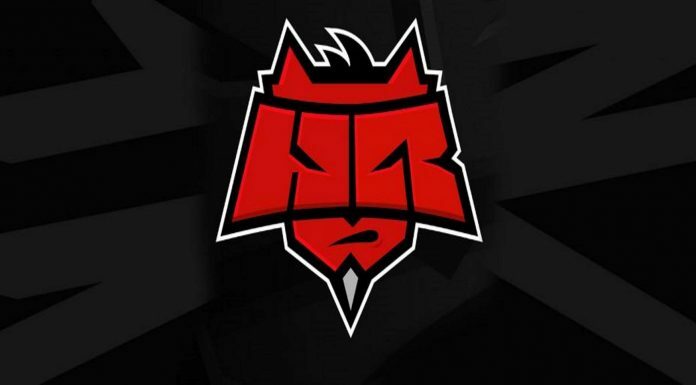 Region locking: the most talked-about thing in the Dota-sphere, aside from complaining about “unfair” low priority. Not a day goes by without someone complaining on Reddit about having to play with non-English speakers on US East. Usually, these discussions quickly devolve into a cesspool of racist comments, general rage, and diary entries from American players about their terrible experiences with players from Peru. Or this guy, who gets triggered even reading about it. Yes, it is annoying to not be able to communicate with teammates. And people are clearly pretty pissed about it, because the front page of Reddit is always covered in threads about region locking, whether it be people mad about players in Peru, the Philippines, or Russia. Unfortunately, any legitimate ideas or points in these threads often get drowned out by all the salt and flaming, and everyone collectively looks like a bunch of racist asshats. 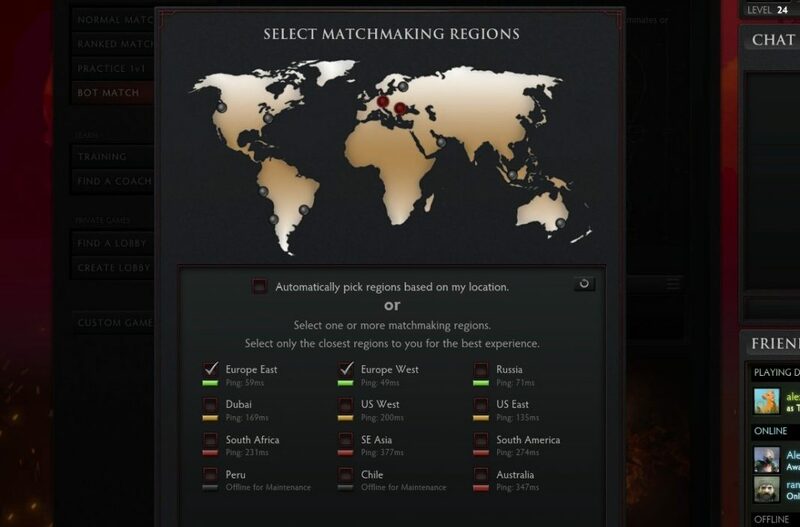 This past week, Valve implemented Geographical Matchmaking–in other words, they rolled out a “soft” region locking system. This, in theory, would lessen the probability that a player in Tennessee on US East would be matched with a player at an internet cafe in Peru. Despite both queuing on USE, the geographical component would preferentially stack the Tennessee player with others nearby, i.e. in US states. Can you think of a part of the world where there are a lot of different languages spoken over a small area? Did you come up with Europe too? Good. European countries are… well, small by American standards. I just watched a Top Gear rerun where they drove from Wembley, England to San Siro, Italy in under a day. Here in the states, a day of travel by car gets you…1/4th of the way across the country. Maybe. Europeans are more likely to speak multiple languages than most Americans, but they’re also grouped up in geographically close quarters. Check out this Reddit thread from a European player about region locking. The problems that Americans had to deal with have now been exported to Europe. These are small countries bordering each other, often without sharing a common language. Geographical Matchmaking is now increasing the number of players on EU/Russian servers lumped together who are unable to communicate. Imposing another restriction on matchmaking will probably increase queue times for many. 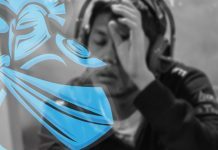 Higher MMR players are the most affected, as they’re quite literally in a league of their own. Regions with relatively small player bases will probably see an increase in queue times as well. There’s also the possibility that not much will change, as I’m not sure if the geographical restrictions “relax” as queue time increases–as per usual, Valve haven’t given us specific details about how the soft region locking system works. Somewhere, there’s a now-possibly-sad 7k Australian. I’d like to find this person and ask about how geographical matchmaking has affected their wait time. Complainers have (sort of) gotten what they wished for. It might be at the expense of game quality for smaller regions, but hopefully Valve will be able to refine it further. Honestly, keeping the target geographical distances low on servers for big nations like the US and Russia and bumping those distances up in places like Europe and SEA might just solve the problem. Next articleXyclopz Casting Blunder: Is Saying Sorry Enough?